Whizzcracking and Whizzpopping its way onto the Lyceum Stage is Roald Dahl’s world favourite THE BFG. Roald Dahl’s enduringly popular children’s book, THE BFG, takes to the stage in a new adaptation by David Wood, the UK’s ‘National Children’s Dramatist’ (The Times). This well-loved story of a dream-blowing, big friendly giant (BFG) and orphan girl Sophie in the land of child-eating giants comes to Sheffield for the first time. When little Sophie is snatched out of her bed in the dead of night by the BFG, she fears the worst. 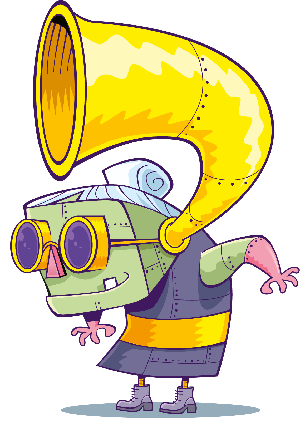 His grisley neighbours, the Bloodbottler and the Fleshlumpeater, like nothing more than swalloping human beans, especially nice little childers. 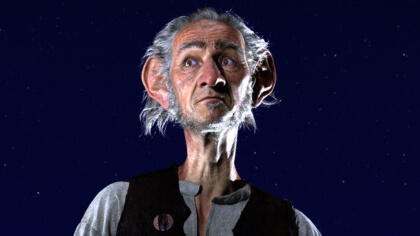 But the BFG is a dream-maker and not a man-eater and he’s about to take Sophie on a journey she never expected! Roald Dahl Day: Top facts about Roald! Bex's Top 5 books this month! 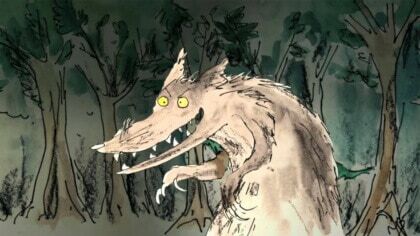 An undisputed national treasure and the world’s favourite children’s author, Roald Dahl has enchanted young minds for more than 25 years with stories that fire the imagination, bring dreams to life and release squeals of both terror and delight. THE BFG is classic Dahl and this brand new stage show promises to mix up heart-pounding adventures with life-long friendships, jumbly words and even some whizzpopping in front of the Queen. The cast include Adam Baxter as Sam Simkins, Darrell Brockis as Ronald Simkins, Becky John as Sophie, Anthony Pedley as The BFG, Heather Phoenix as the Queen of England and Louise Shuttleworth as Mary, maid to the Queen. The production links in with schools’ Key Stage 2 priorities and there is a free Education pack for teachers on the show’s web-site: www.lovebfg.com. Where do I find out more information? 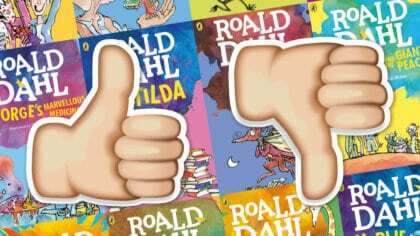 Roald Dahl Day quiz: Which book is best? 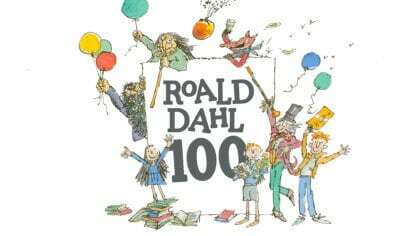 Celebrate 100 years of Roald Dahl! There's a brand new BFG trailer!